Breeze Volkswagen are one of the south coast’s leading dealerships, delivering an uncompromising level of customer service and exceptional value. 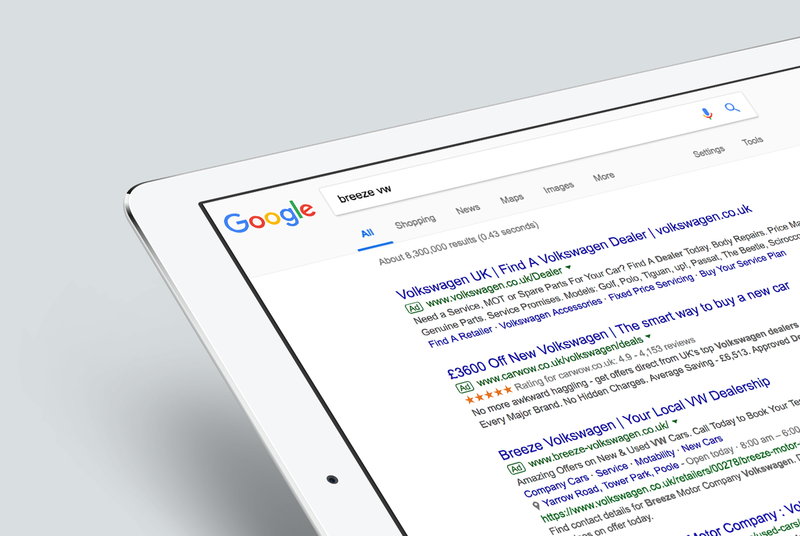 Breeze Volkswagen approached Salad to devise a digital marketing strategy that would not only raise their profile but help generate new and used car enquiries. Having completed the re-design and build of a brand-new website Breeze asked us to help drive traffic in a cost-effective manner. Our comprehensive digital marketing strategy was informed by a detailed marketing audit, including proposed campaigns, channel selection, targeting options and recommended budgets. To implement the strategy we set up a Google Adwords PPC campaign to create paid Google search listings for relevant dealership, model and new car searches. Google Adwords enabled us to target people who were specifically in the market and searching for a new car through Google behavioural targeting. 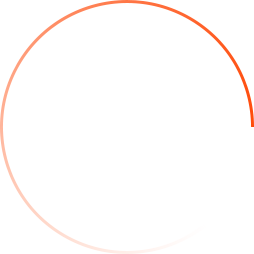 By adding click-to-call functionality we also significantly increased the number of calls to the dealership from potential customers. We selected Facebook paid social advertising and remarketing as effective ways to position relevant offer messaging to potential customers, with the goal of converting their website visits into test drives. Over the last two years the Google Adwords PPC campaign has become the number one source for new and used car enquiries into the dealership. Through continued optimisation we have seen some impressive results over the last 12 months. Enquiries have increased by a staggering 354% and at the same time reduced the cost per car enquiry by 79%. If you'd like our help with a PPC campaign or are interested in learning more about our digital marketing services, call the team on +44 (0)1202 330 000 or send us an email.